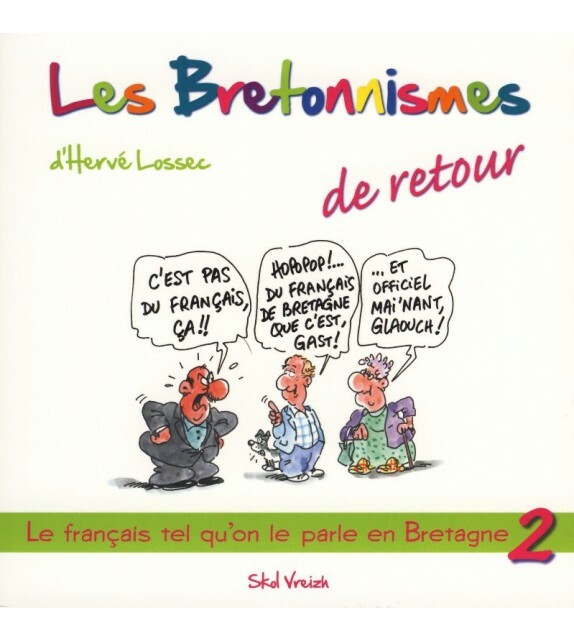 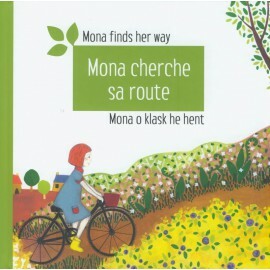 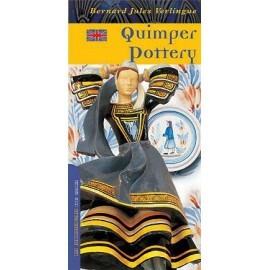 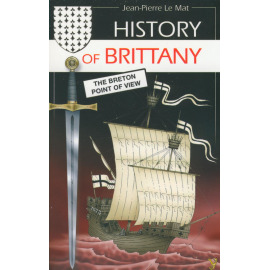 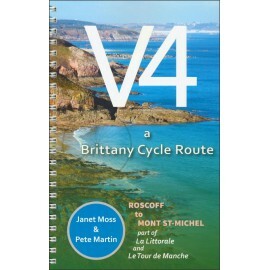 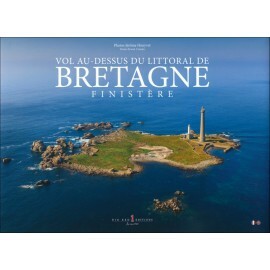 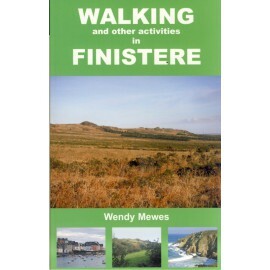 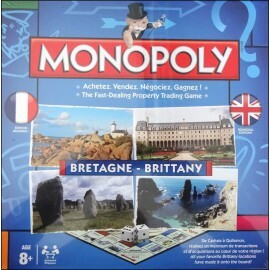 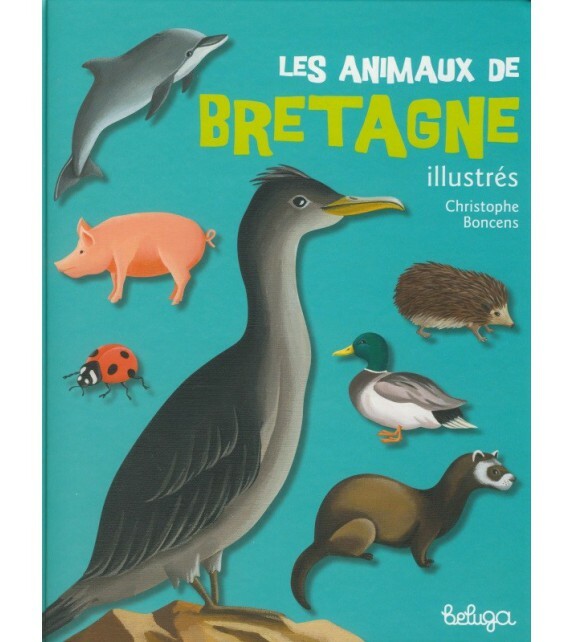 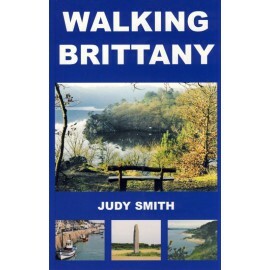 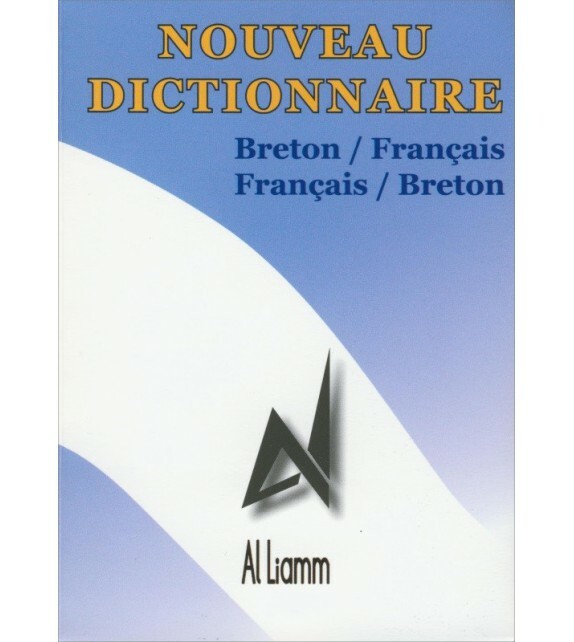 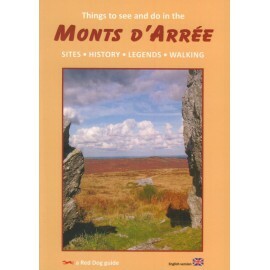 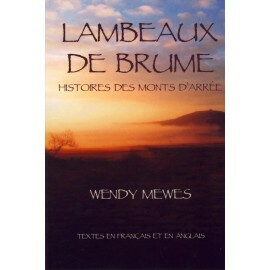 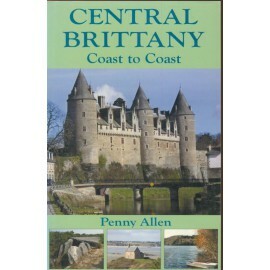 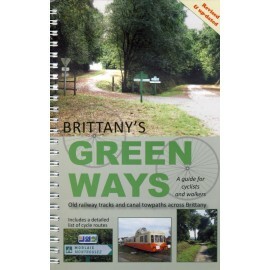 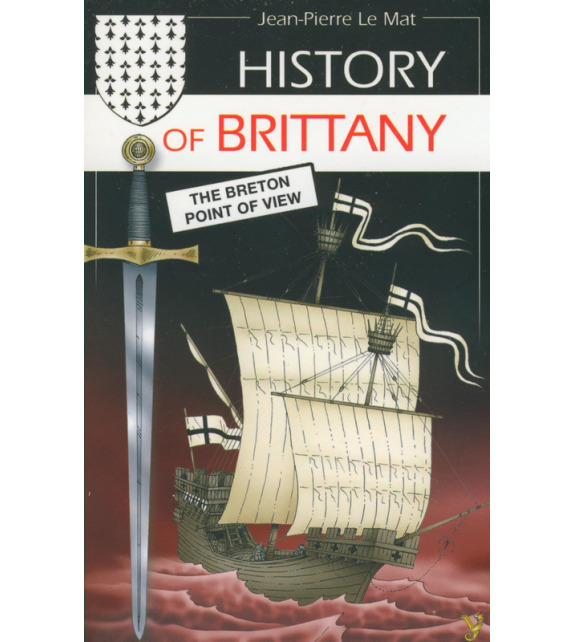 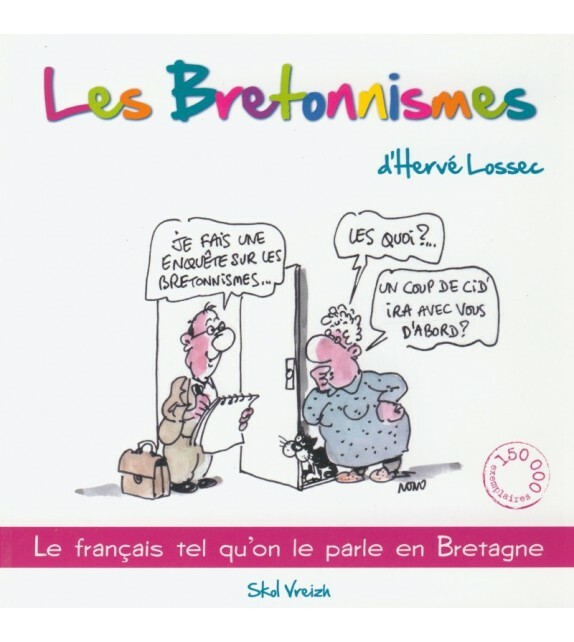 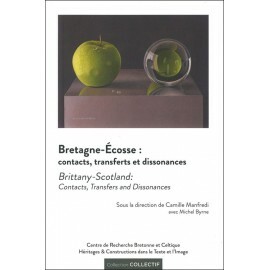 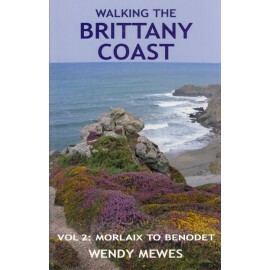 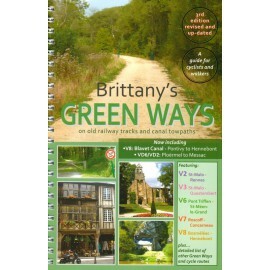 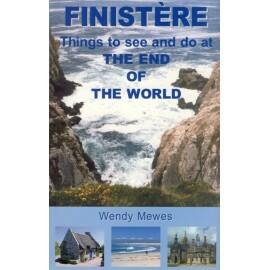 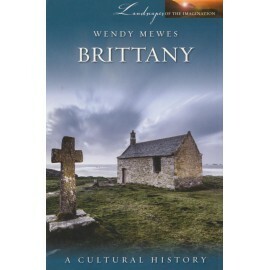 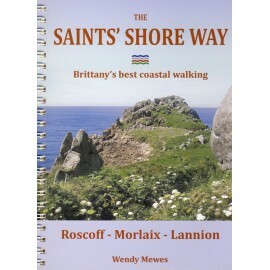 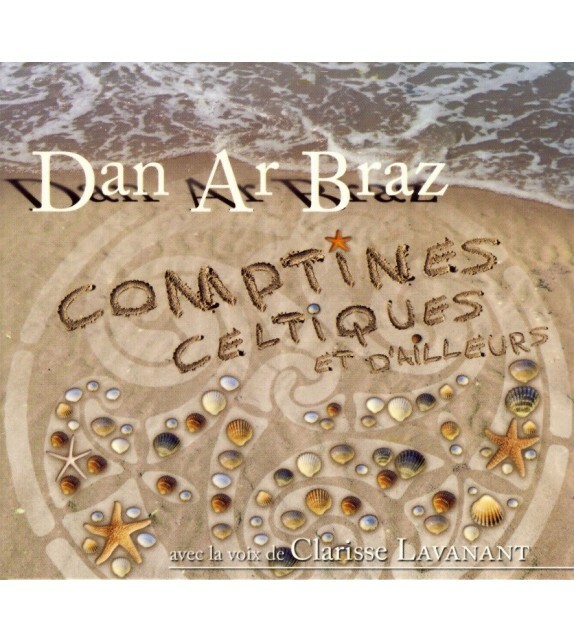 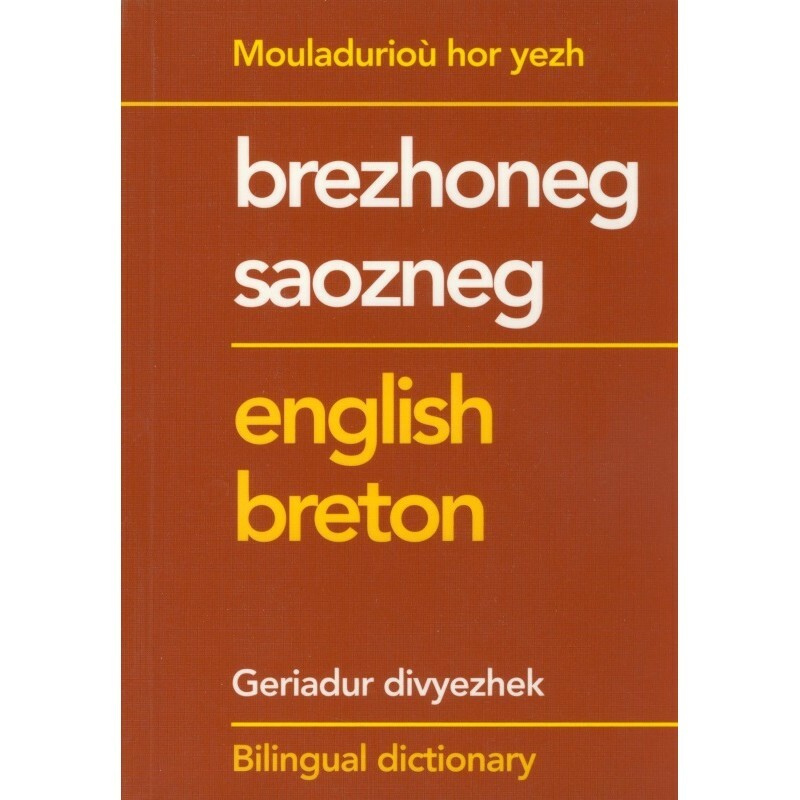 Un dictionnaire bilingue breton anglais et anglais breton. 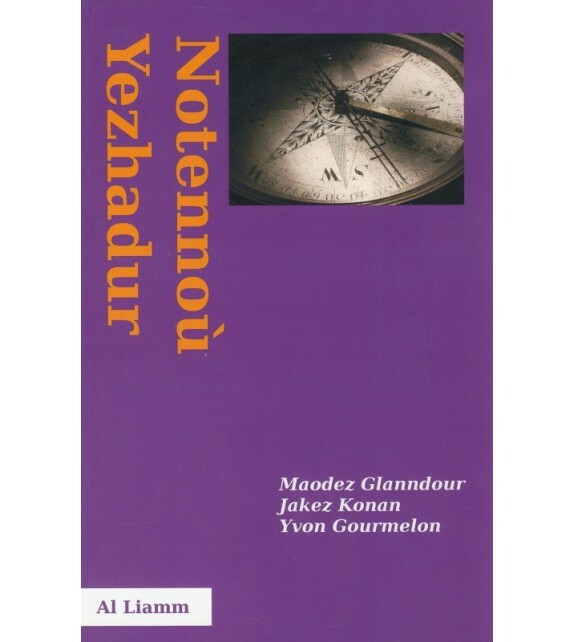 This joint edition of Dr. Delaporte's two smal dictionaries : Breton-English and English-Breton is brought out by Mouladurioù Hor Yezh, Lesneven. 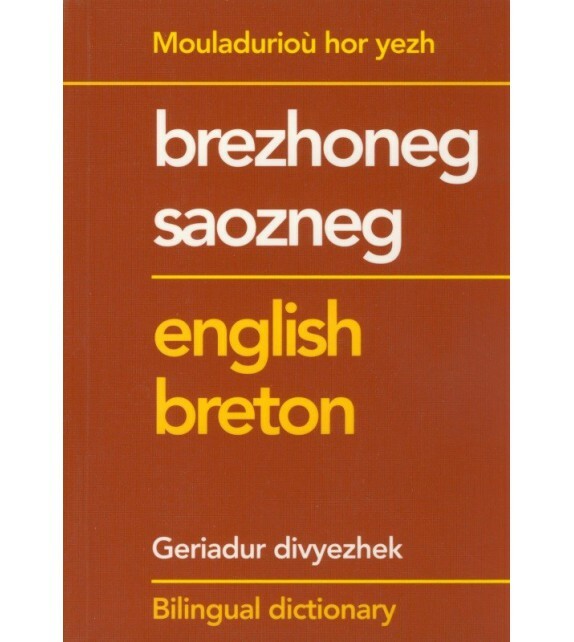 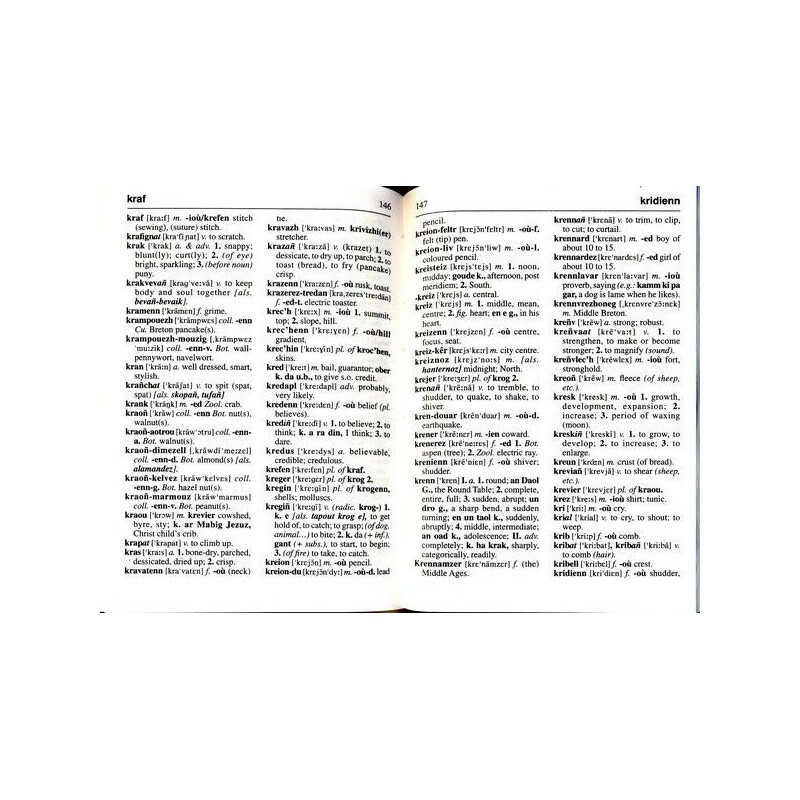 With only 6 500 headwords, the first dictionary was somewhat slender than its English-breton counterpart. 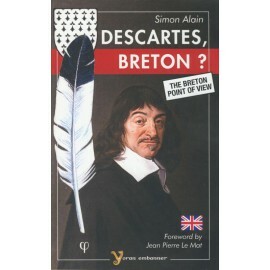 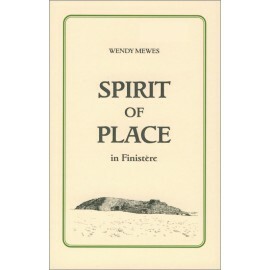 Divi Kervella and Kristian Brisson expanded it to the same size of 9 000 items for this edition.